PTO is a great way to get involved and help out our schools. Our next PTO meeting will be Monday, March5 at 7 pm in the Tecumseh Middle School library. Enter the front doors of the middle school and the library is about halfway back the main hallway on your right. If you would like to get involved with the planning of our PTO Spring Festival, join us at 6 pm that same night for a festival meeting prior to the regular PTO meeting. Did you miss out on our spirit wear sale of t-shirts, sweatshirts, etc. If so, stop by the school office to purchase extras that were ordered. We have a great variety of styles and sizes available in each elementary office. Sign up for Remind alerts for PTO by following this link. Check out the PTO Facebook page for updates as well. Thanks to everyone who supported our PTO sponsored book fair. 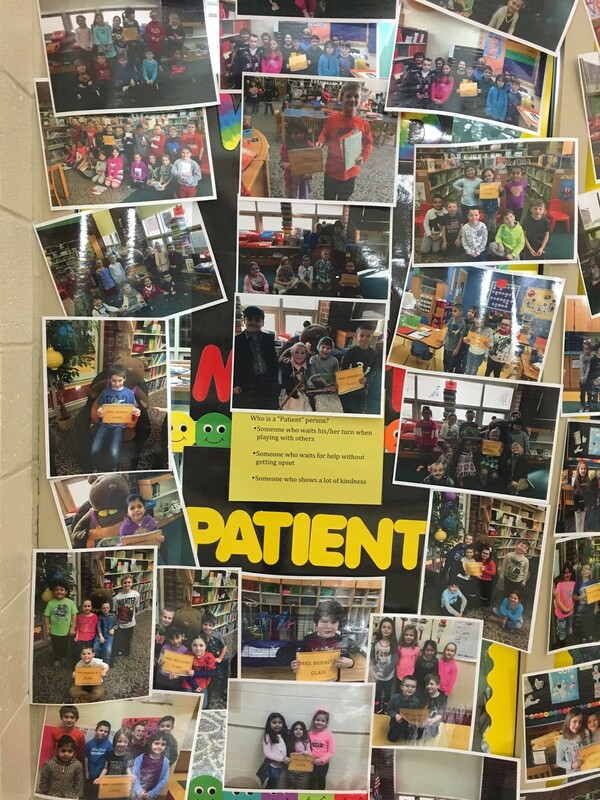 The book fair was a tremendous success and the PTO was able to donate hundreds of dollars worth of books to classrooms and the library with the profits from the book fair. 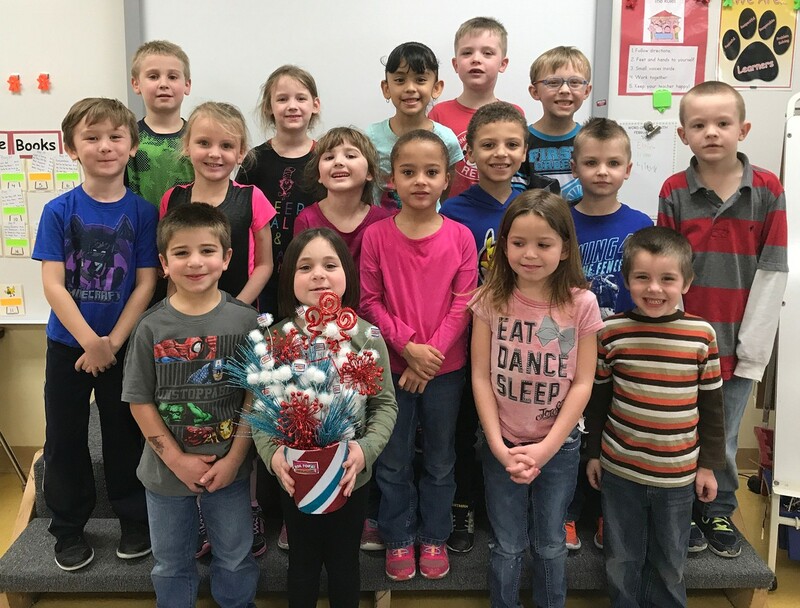 Mrs. Fell's students brought in 142 Box Tops in January and earned the rotating class trophy, bragging rights and each student got a new pencil. 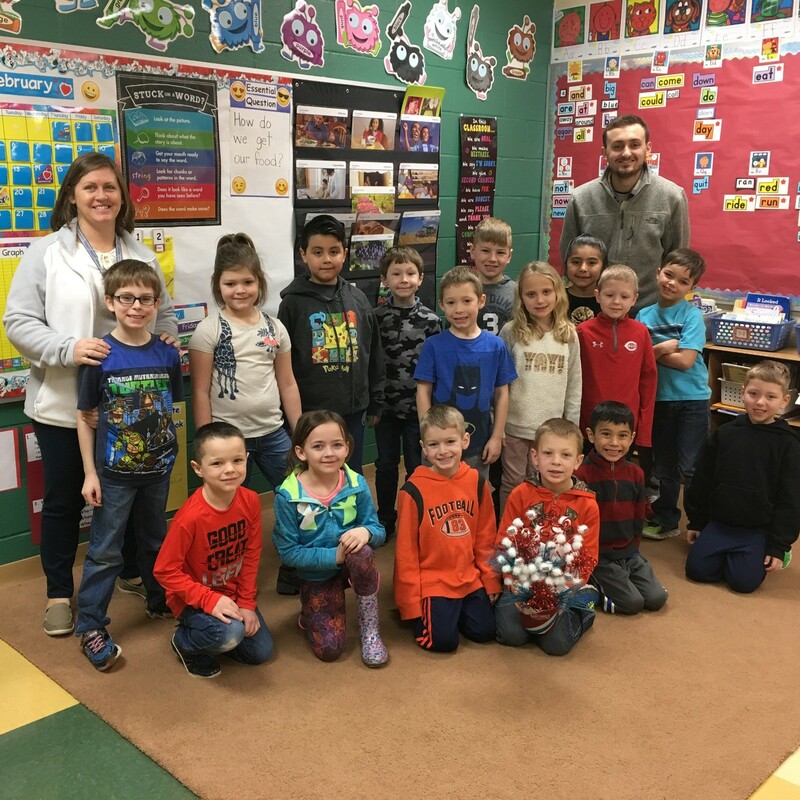 Mrs. Adkins' 1st Grade class was second with 46 and Mrs. McKibben's Kindergarten class was third with 44. 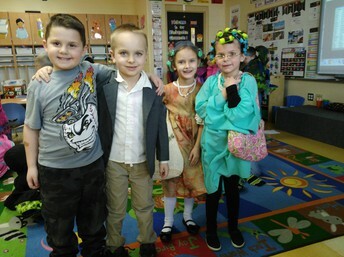 In February, Mrs. Mullen's kindergarten class came out on top again with 786 Box Tops. 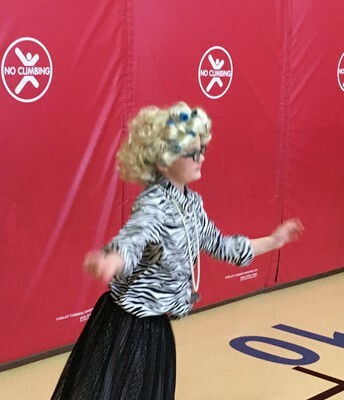 Mrs. Howard's class was second with 340 and Mrs. Stryker's class brought in 284 for a third place finish. We have collected 12,436 Box Tops this year for total earnings of $1,243.60! Thanks so much and please keep collecting and spreading the word. 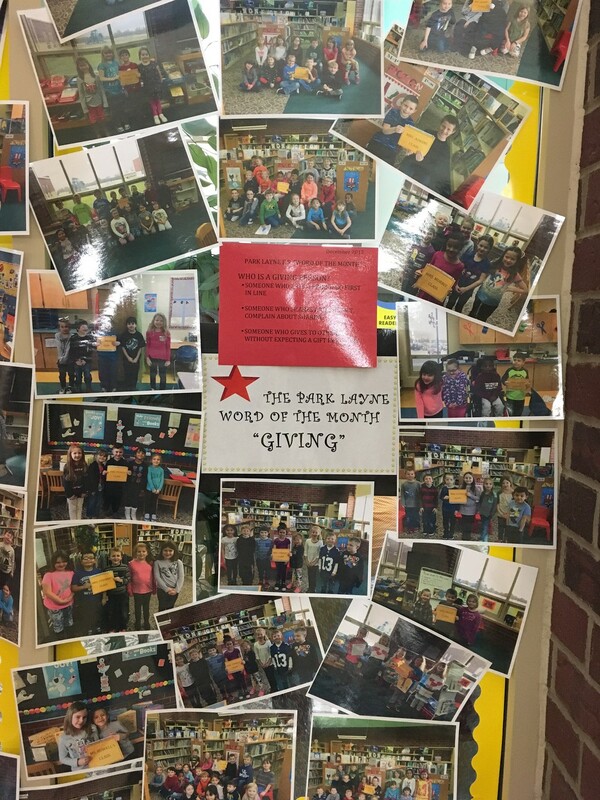 Recently, the Park Layne Elementary School Library was awarded a Tecumseh Education Foundation grant to purchase items to support our S.T.E.A.M. area in our school library. S.T.E.A.M. 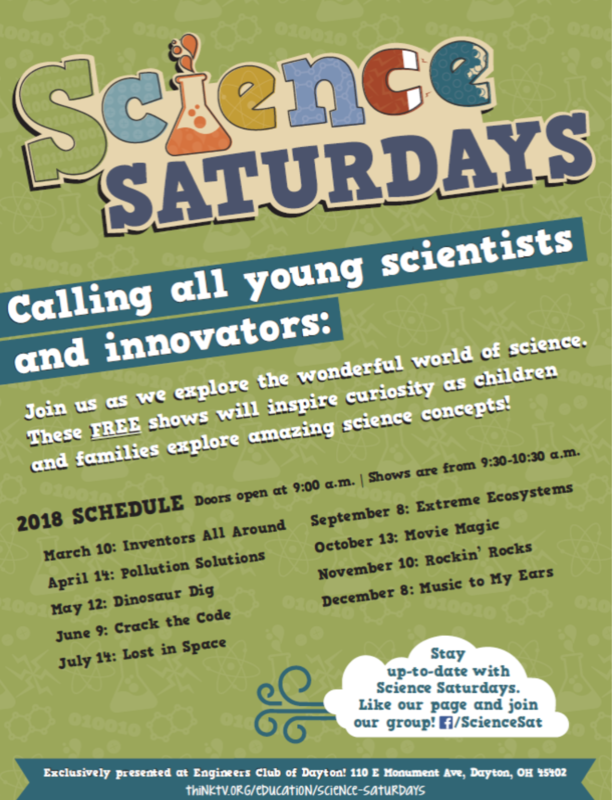 is science, technology, engineering, arts and math. The Park Layne E.S. library has an amazing new collection of books for our students supporting S.T.E.A.M. We now have the start up kits of LEGOs ( thanks to the Altrusa International Inc.), and will soon be receiving additional LEGOs, Duplo kits, magnets, Magformers, musical instruments, and magnifying glasses, thanks to T.E.F. 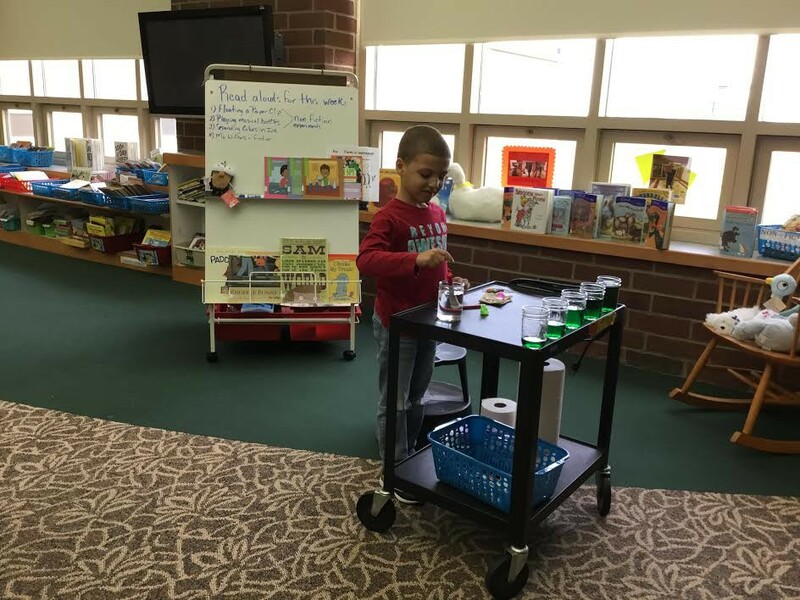 Our students at Park Layne love to perform experiments with Mrs. Ray using our library books. All students are given opportunities to be involved in the weekly lessons as well. 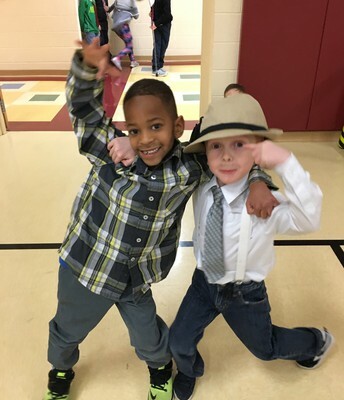 As we grow and learn in the Park Layne library it is very important to match our students with books that they are interested in and activities to go with them. And, now, we have great resources to use, grow and learn from with our great books. Thank you to all who support the T.E.F. and our school! 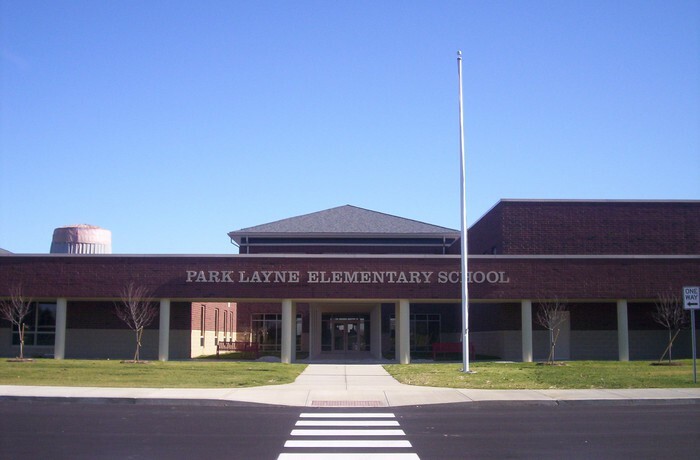 Nine Park Layne teachers were recently awarded PTO mini grants for the purchase of materials for innovative projects. Award winners are pictured below. 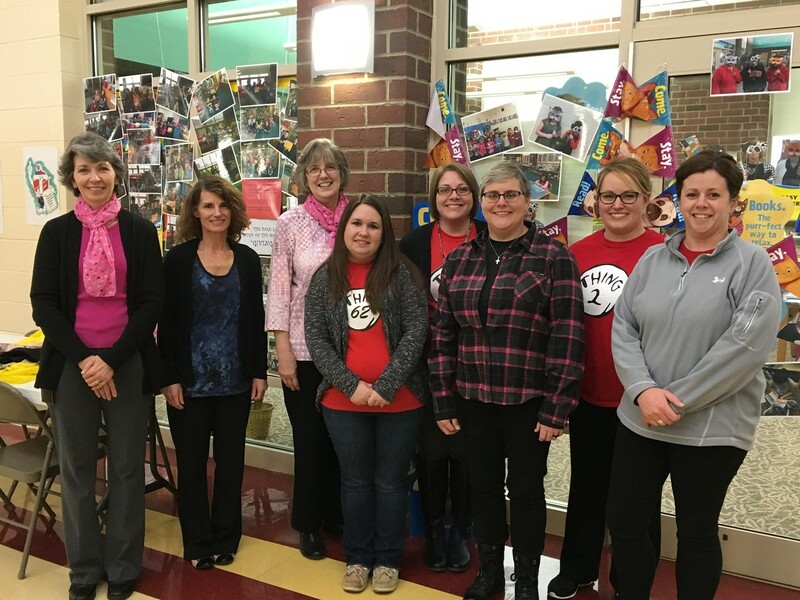 From left to right - Mrs. McKibben, Mrs. Hughes, Mrs. Pond, Mrs. Boyd, Mrs. Massie, Mrs. Dillman, Mrs. Mansour and Mrs. Berner. 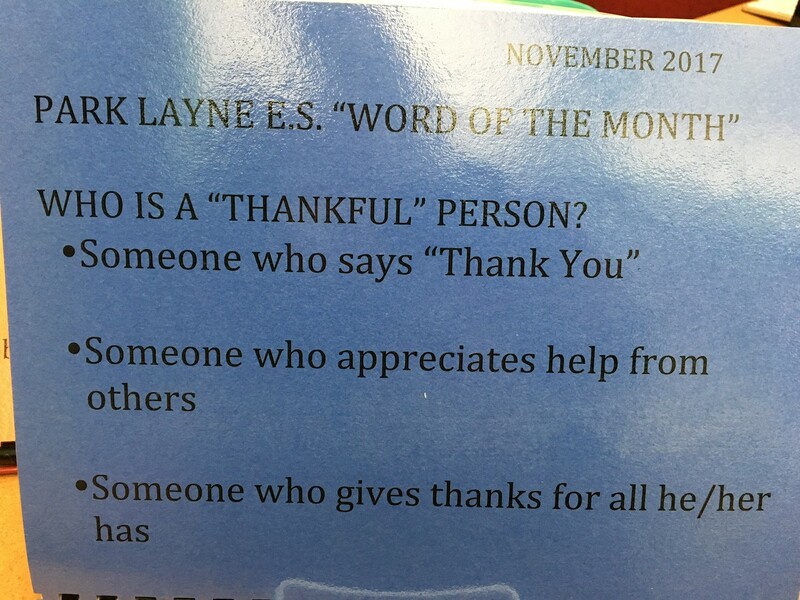 A huge Thank You to our PTO for supporting our staff and students in this way. 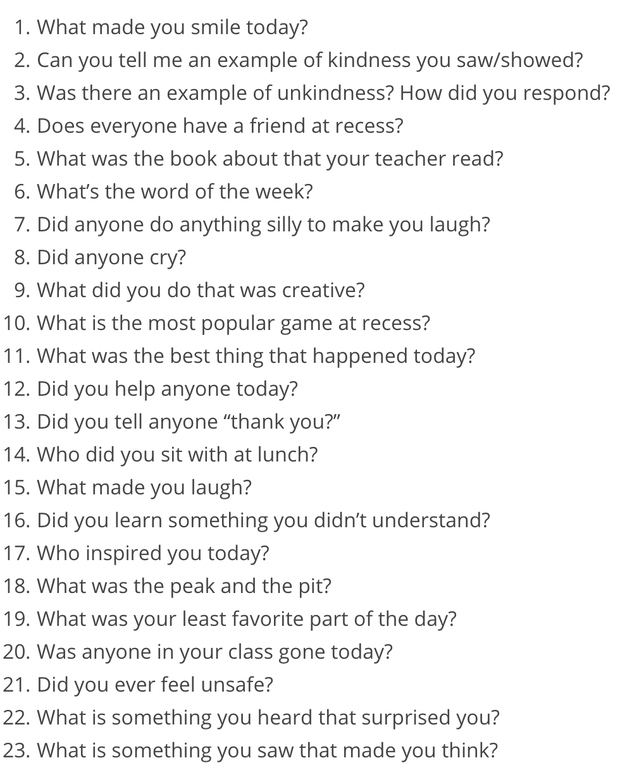 Things to Ask Your Child Instead of "How Was Your Day?" If you don't get our building level text message alerts, please text @parklayne to the number 81010 to sign up today. You will get reminders about scheduled delays and days off school, spirit days, Boxtop Collections Days, deadlines for spiritwear, yearbooks, etc. This year we have introduced a Character Word of the Month. 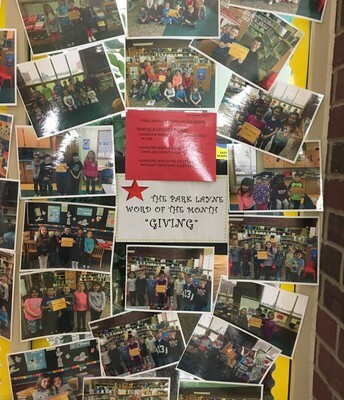 Beginning in November, we began recognizing students who displayed that character trait during the month by having them sign a board in their room and having their picture taken at the end of the month. We have displayed those group pictures on the library windows. After the pictures come down, they are placed in a book in the library that students can enjoy looking at while in the library. Check out some of the picture below and ask your child if they've made it on any of our word of the month boards. 2. Make reading an interactive activity. While reading aloud, stop before turning the page and ask, “What do you think will happen next?” Ask your child to explain their answer to see how well they’ve been listening. If they haven’t been listening, avoid criticizing and instead, aim to get them into a fun habit of predicting what will happen next. 3. Play listening games. 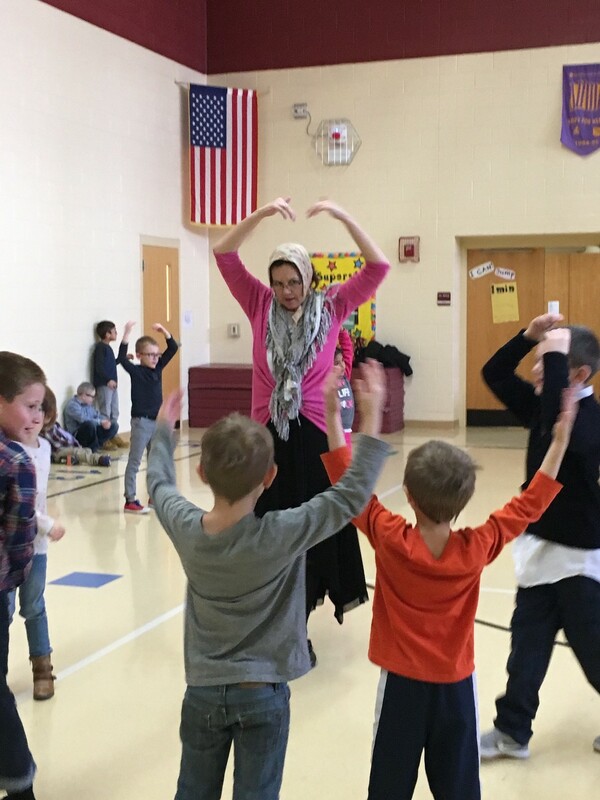 Games, like Simon Says, help your child build listening comprehension skills in a fun and rewarding way. You can even make up your own listening games at home. For example, ask your child to find objects around the house by giving them two-part verbal instructions, then gradually progress to three-part, four-part, and so on. For example, “Find a spoon and a yellow toy.” Set a timer for 30 seconds or a minute to make it more fun. 6. Help your child to build their vocabulary. Talk to your kids. Use teacher newsletters to get information about what kids are learning in school and then talk with your kids about it. If you know kids are studying communities at school, talk about our community, point our parts of our community as you drive including doctor and dentist offices, the library, restaurants, fire station, etc. 7. Be a good listener too. Avoid interrupting your child when they are talking, and show them that you’re listening to what they have to say. Give positive indicators like nodding, smiling, saying supporting words, and following up with questions or elaborating on what they have said to show interest. We must model what good listening looks like. On the 100th Day of school, staff and students dressed as if they were 100 years old. We then spent the day doing lots of activities around the number 100. We wrote about what it might like to be 100 years old. We counted to 100 in lots of creative ways. We find 100 pigs in hiding and put them in order looking for patterns. We counted out collections of 100 things and shared collections we brought from home and so much more. Wow! This staff is OLD! 100 Years on the 100th Day of school. They sure have aged well! 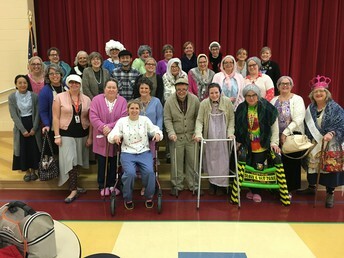 100 years old on the 100th Day of school. 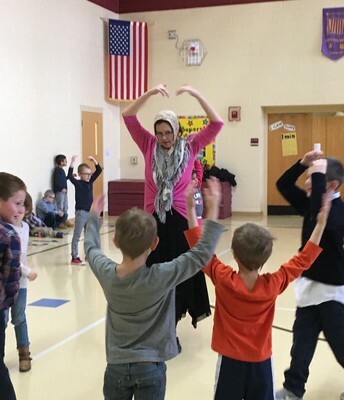 Check out these pictures from our Crazy Dance Party. 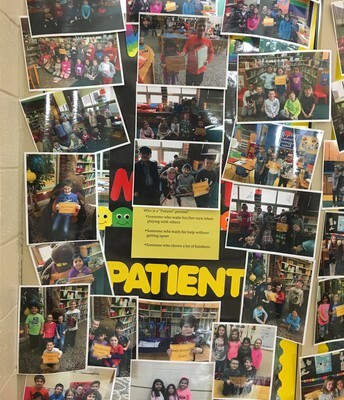 Students showing great behavior on at least 80% of their school days since December were invited to our PBIS Reward. 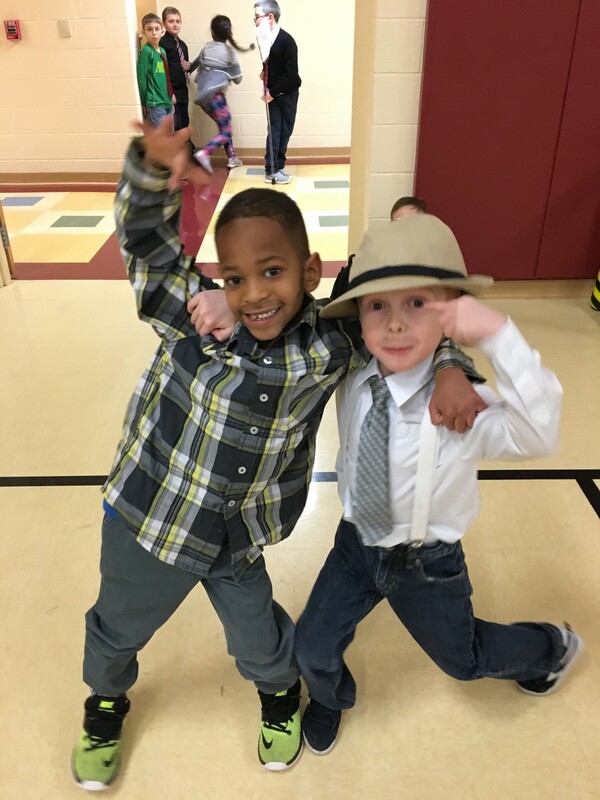 We danced to lots of great songs like YMCA, the Macarena, the Silly Dance Contest and the Hokey Pokey. Wow! You've got some great dance moves. 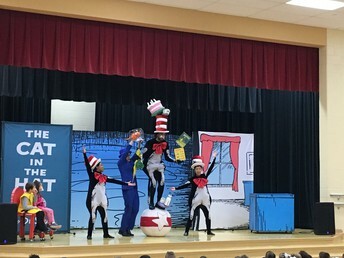 The Springfield Arts Council brings assemblies to area schools at a reduced rate allowing schools to pay for assemblies that might otherwise be too expensive. Every program they bring to the area is always top-notch. 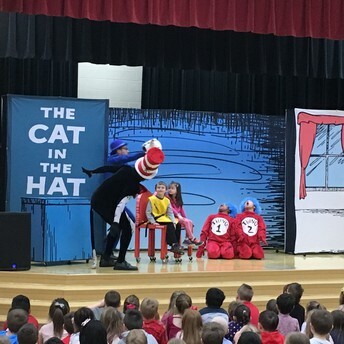 We enjoyed this show on Valentine's Day. 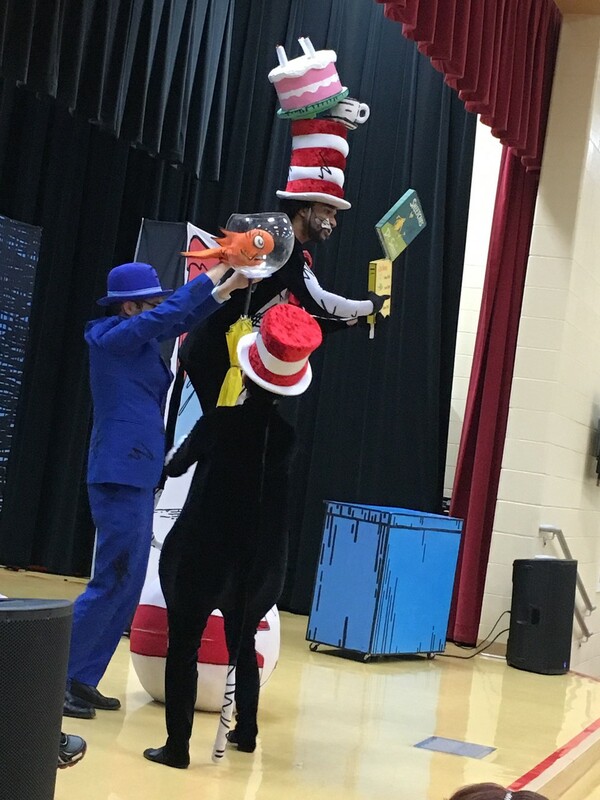 What a crazy Cat in the Hat! 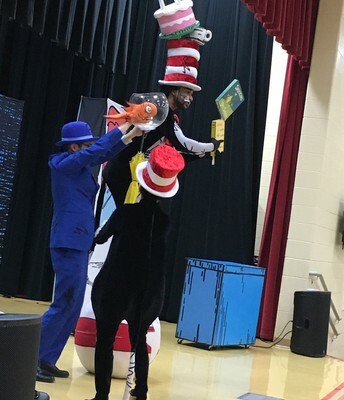 This production of The Cat in the Hat was superb. The students and staff thoroughly enjoyed this live performance featuring two of our own students as Sally and her brother. Ask your child how the cat was able to balance on this ball. Great job, Brody and Anna! 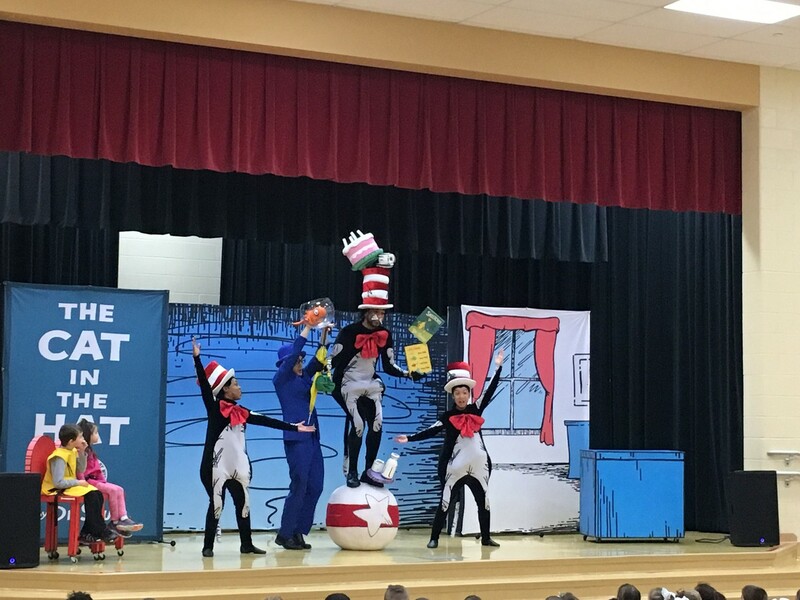 All of the students were such a great audience! 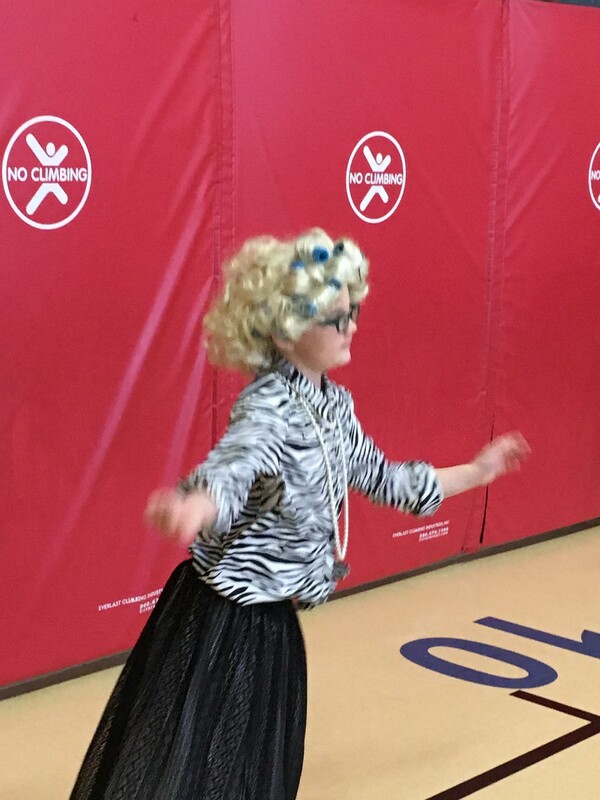 Thanks to everyone for collecting Box Tops and purchasing school pictures as the proceeds from activities like this are what allows us to bring these neat experiences to our students. 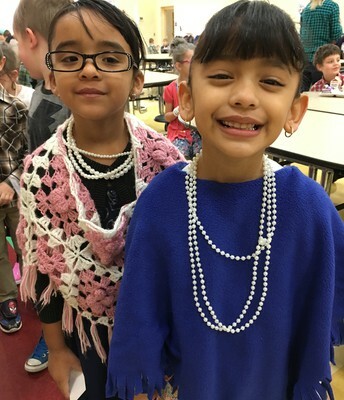 Items for Dressing Kids for the 100th Day of School - We keep extra costumes for our Fall Parade so thought we could do the same for the 100th Day for kids who forget. 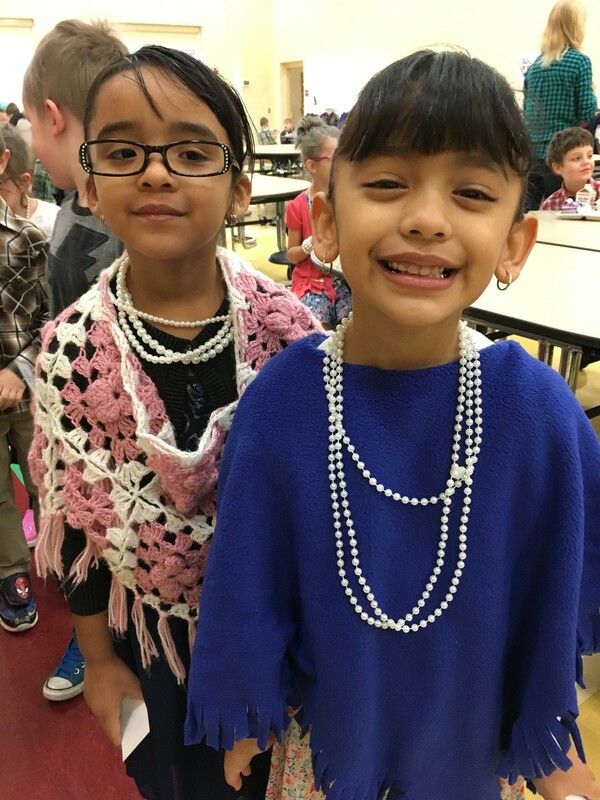 If you have any of the following you could donate, that would be great; old eye glasses we can pop the lenses out of, costume jewelry like pearls, sweaters for girls, suspenders or ties for boys, etc. 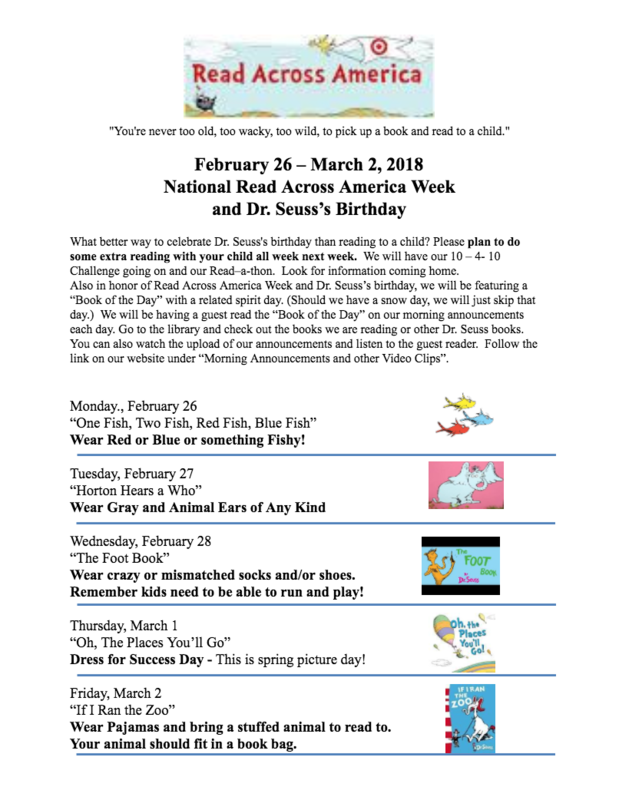 Click the link below for a complete list of all of the wonderful programs offered this spring through our wonderful National Trails Parks and Recreation District.